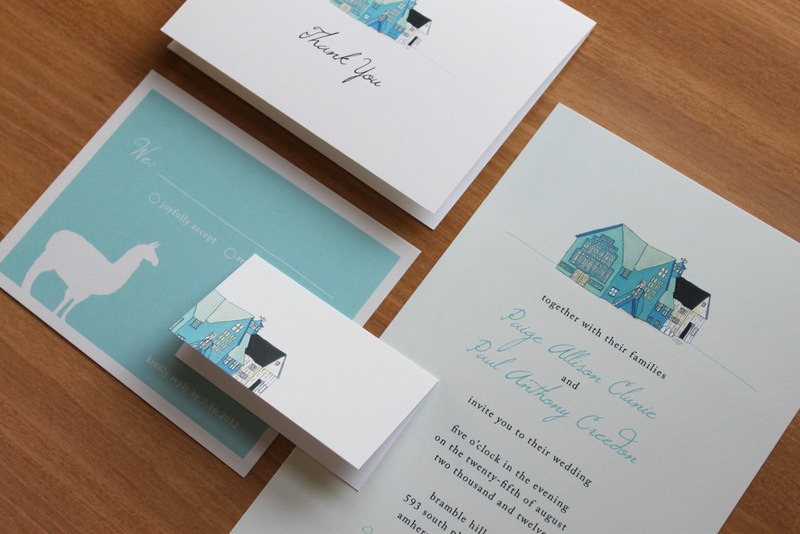 This country wedding invitation is simple and clean. I designed it for a friend of a friend last month. To order this set, or a custom invitation, click here.